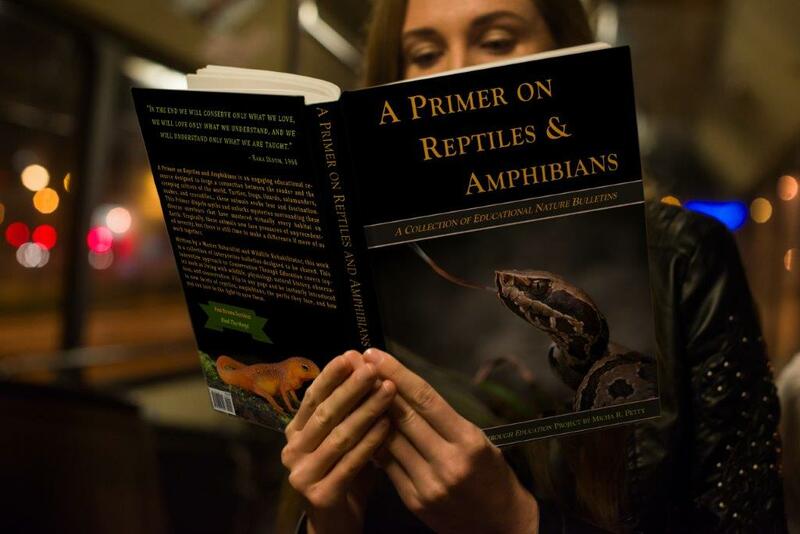 Reptiles and amphibians tend to go by many different common names, depending on where you live and who you are talking to. One animal may have many names, or one name may be used for many different animals. This can cause a great deal of confusion and contention and is one of the main reasons biologists prefer scientific names. Of course, you will also run across many people to whom everything is a “copper-headed-water-rattler,” because they really don’t care what the animal’s correct name is. Nonetheless, we must use names in our study of these animals, so let’s look at how they work. First, you have your truly common names, meaning whatever name is commonly used to refer to a given species. This is the category that creates all the confusion. 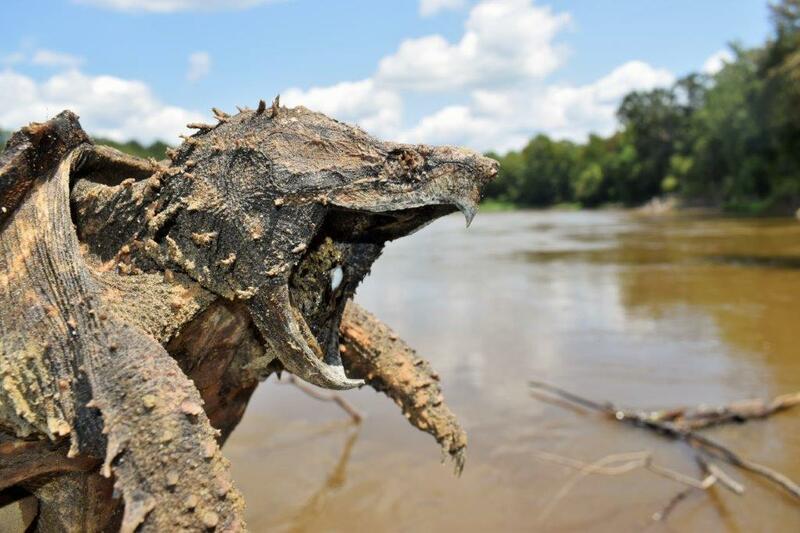 For example, in many areas, Alligator Snapping Turtles are called “Loggerheads.” Now, not only is there a Loggerhead Musk Turtle in the same range, but Loggerhead Sea Turtle is also the common name for Caretta caretta. You can see how quickly two people from different areas might confuse each other by using the names they are familiar with. Nonetheless, all of these various names are valid in their own right, so it behooves the curious naturalist to learn these colloquial monikers. Next, we have “official” common names. Think of these as the names that an author would use when writing a field guide. 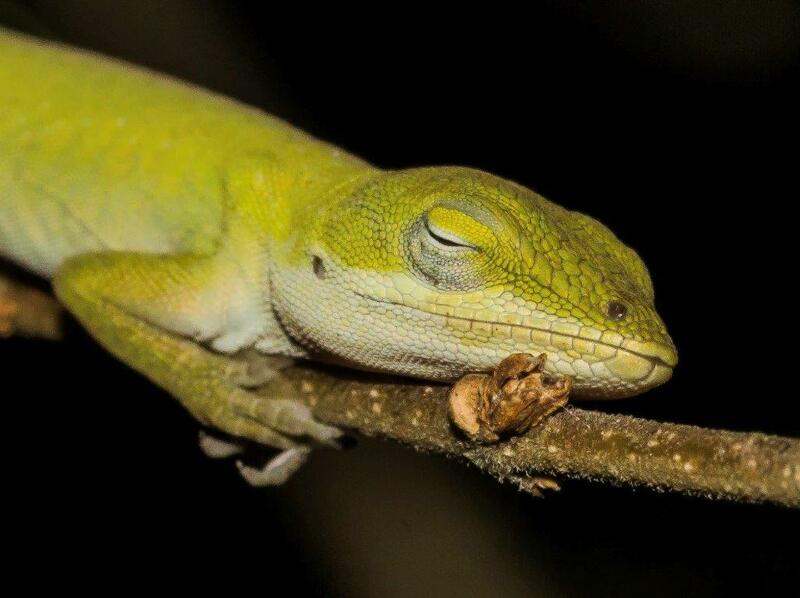 There are various committees that decide which of the names floating around are going to be the “official” names (e.g., the Committee On Standard English And Scientific Names established by the Society for the Study of Amphibians and Reptiles). In this instance, the word “common” is not referring to how widespread the usage is, but rather that it is a plain-language name and not the scientific (Latin) name. While some people consider “official” common names to be unnecessary, many institutions adhere to these names, and this reduces some of the confusion associated with common names. Sometimes “official” names are assigned for taxonomic reasons and are not in common usage. Some recently described or rare animals may not have a common name until lay people become involved. Many names that people think of as two words are officially considered compound or hyphenated words. Ex. watersnake, kingsnake, hog-nosed snake, etc. Regardless of whether you choose to keep calling Pantherophis obsoletus a “Black Ratsnake” or a “Texas Ratsnake,” it is probably wise to learn that the official common name is “Western Ratsnake.” This way, when someone adheres to official usage, you will know what is being discussed. This can be a lot to learn, but you don’t have to learn it all at once. Every name serves its purpose, so pick them up as you go and try to appreciate all the variety you will encounter! Names can be a major source of confusion. It is ultimately up to you how official or technical you wish to be. If your audience understands what animal you are referring to, you have passed the most important test on the subject.